As the holidays roll around, it is important to keep all those safety tips in mind. You need to protect yourself and your family. 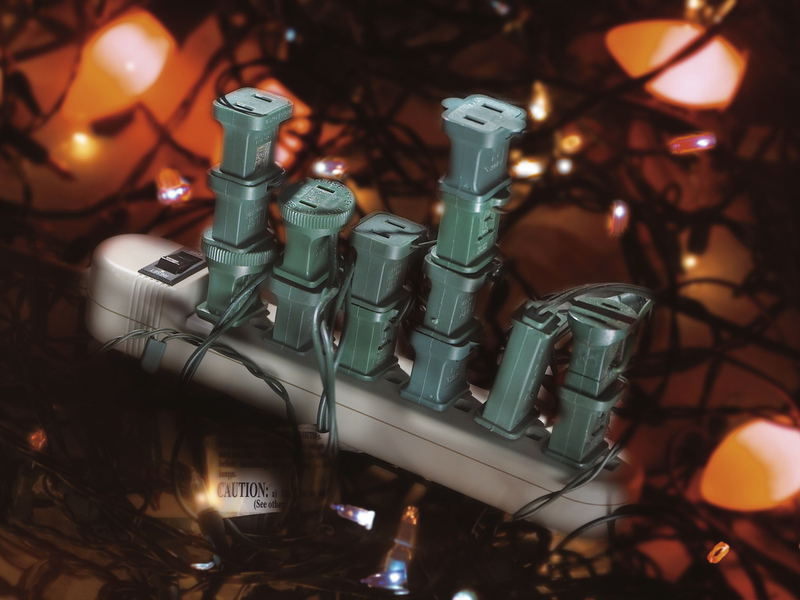 Electrical fires happen often during the holiday months when everyone is looking forward to family time and feasts. Make sure you’re aware of the dangers around the corner when considering these safety tips. Make sure to keep real trees fresh and moist by giving them water daily. Any sort of dry trees become a fire hazard. Make sure to check any electrical decorations for loose wires, damage or other problems that could start a fire when plugged in and left plugged in. Always use battery operated candles because real candles are a huge fire hazard and can cause fires easily when not put out. Stay in the kitchen when you have something cooking. Fires happen quickly and when there is a lot of commotion through the home it is important to keep an eye on those things on the stove. Make sure that all cords are not damaged and that they’re not being blocked or pinched by furniture or other items. This can cause hazards in the home. Do not overload any of the electrical outlets throughout the home. This can cause the circuits to trip and can sometimes even cause fires. Make sure that holiday cards are not near any open flames or other areas where they can catch fire. This can become a big hazard because the card can spread to other areas of the home. Make sure that everything is turned off, turned down, unplugged and extinguished prior to leaving the home or going to bed. This will reduce the chances of having a fire or other electrical mishap happen. Never connect more than two or three strings when using incandescent holiday lighting. This can become dangerous because the cords will become hot and overloaded. Keep all combustibles and fire hazard items at least three feet or more away from open flame sources in the home. When it comes to the holidays, you should be having a great time. Reduce the chances of having something bad happen when you use these tips and make the most of them. Everyone should be safe during the holidays. If you’re having electrical issues in your home, it is best to speak with a local electrician contractor. They can provide insight on the problem. Fill out our form below and we can provide you with the local electricians near you. Contractors Today is standing by to help you with your electrical needs!